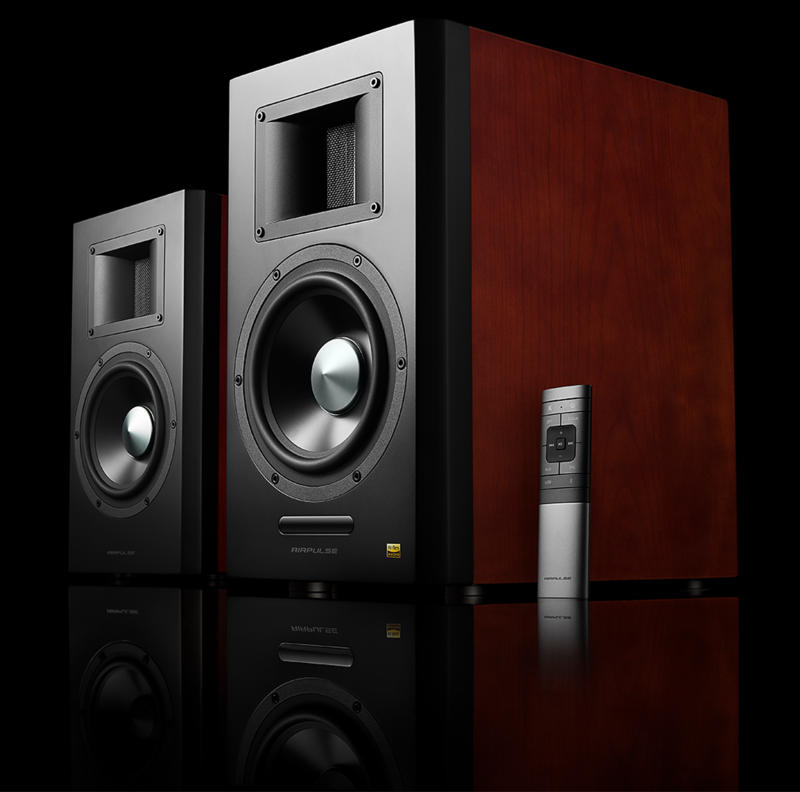 Dedicated design to be congruent with the A300 speaker. Recommended to be used exclusively with A300 to improve sound quality. 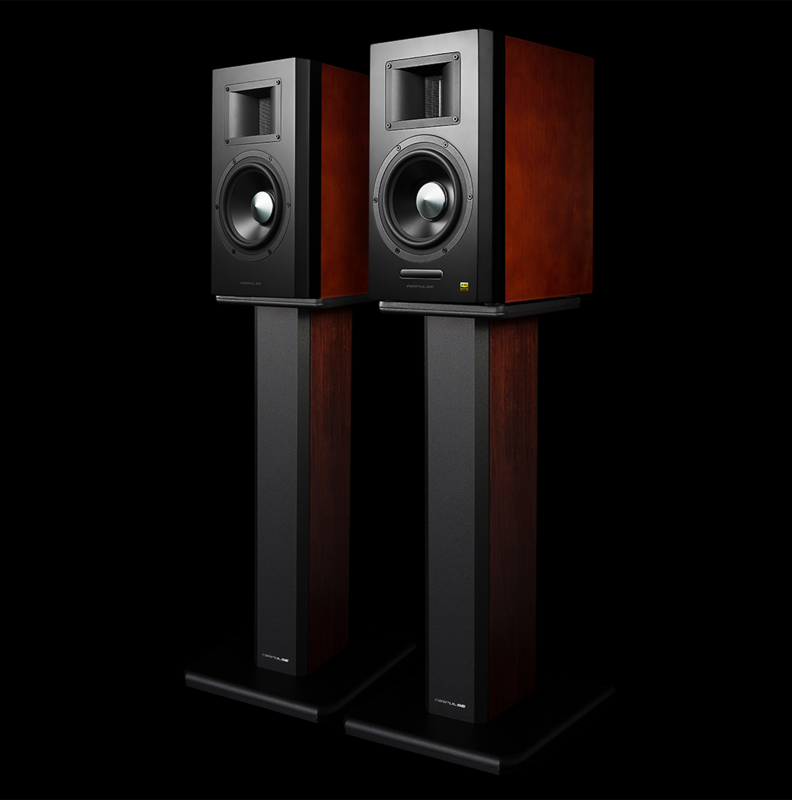 The ST300 stands are made with 100% natural MDF material. Thickness of bottom plate is 25mm and top plate is 18mm. 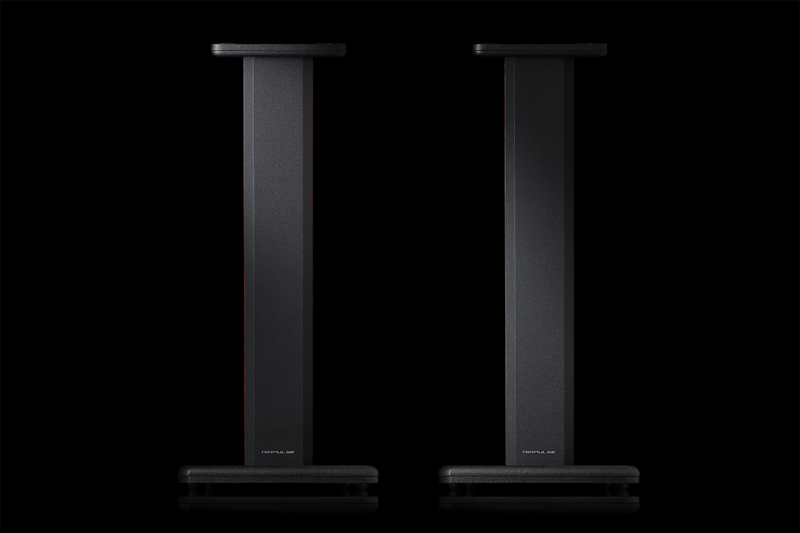 Weighing 15.1 Kg a pair, these stands are heavy and steady, projecting stability. 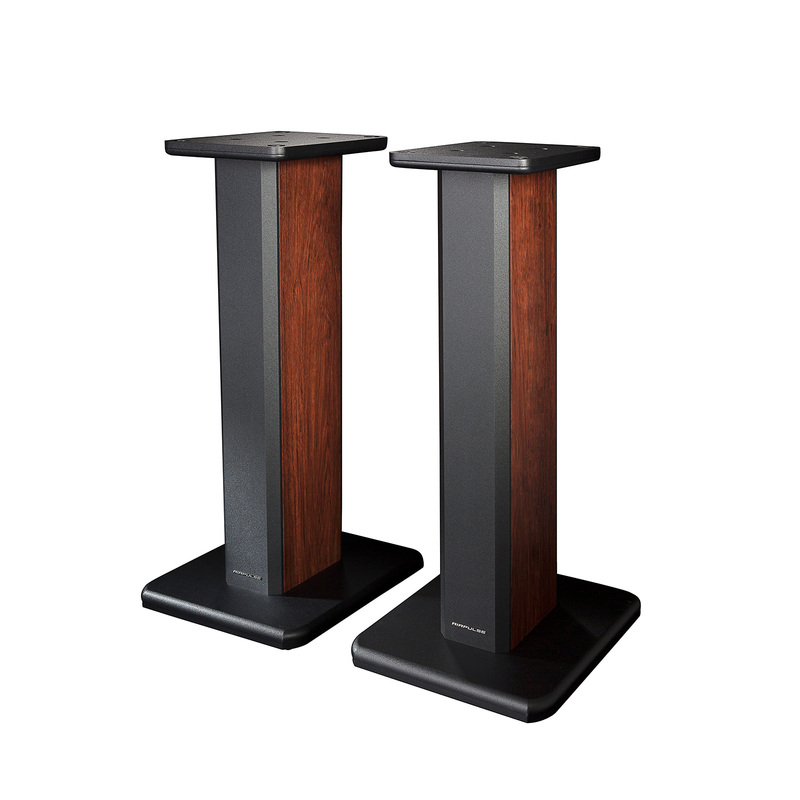 Designed to be a visual exstension of the A300, the color finish and shape on the front part of the stand columns are the same as the front baffle of the speaker. 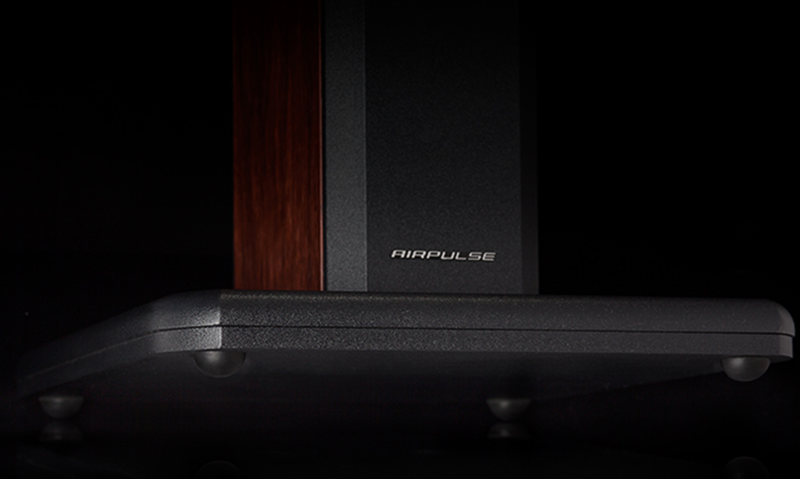 Side panels on the stand columns also use a wood grain finish consistent with the A300 to match the speaker. 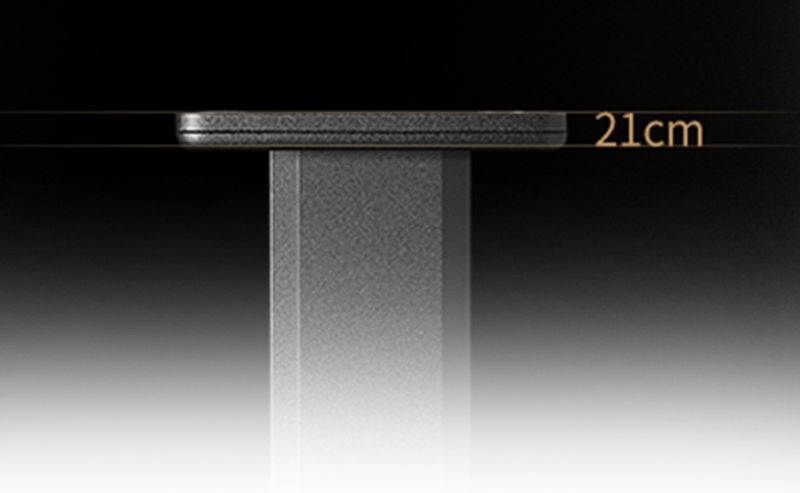 The speakers are locked on the stand for maximum stability. There are threaded screw holes on each corner of the top plate. 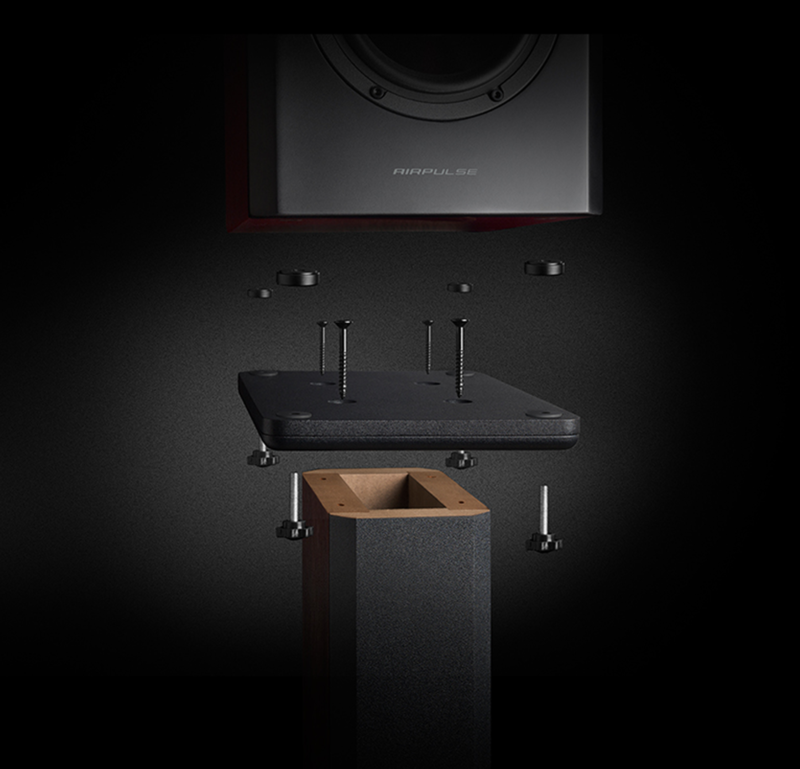 A set of bolt are provided with the stand so that the A300 speaker can be bolted on the stand securely. The ST300 Weighs 18.8kg (41.4 Pounds) a pair and will provide sufficient support and rigidity without filling. However, for those with extremely discriminating ears and those, who pursue perfection, the column can be filled with sand (Please use dry sand) for maximum stability. The ST300 uses 4 dome shaped rubber feet to reduce impact on the floor. The dome shape rubber feet also help reduce contact area with the floor so that the interference from viibration shock can be reduced to a minimum. 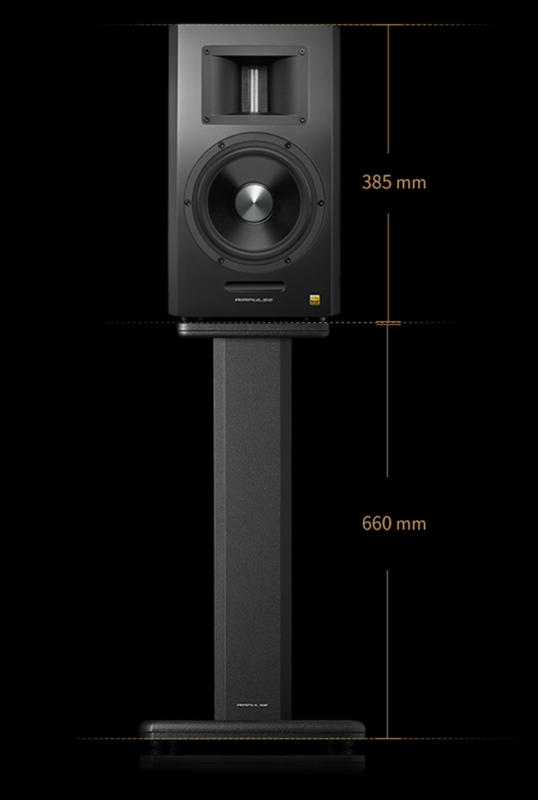 The ST300 stands are 660mm high. 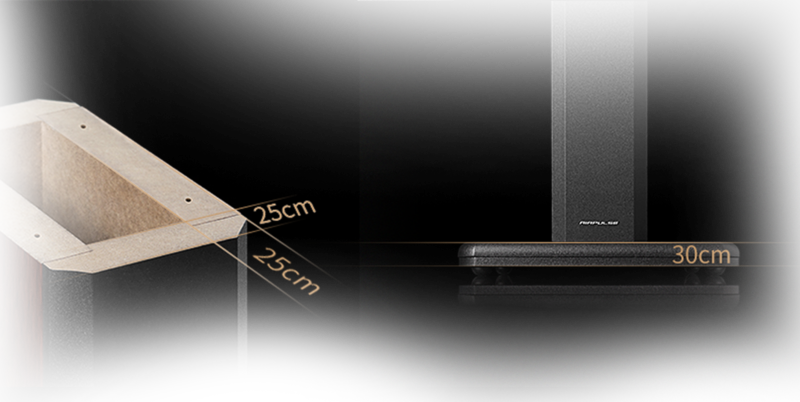 With tweeter location of 303mm on the A300 speaker, the tweeter height will be set 965mm from the floor, which is the standard height for listening.